So you’re considering getting an occupation health assessment for your business. What should you be expecting? In short, you should be awaiting a review of all of the following: the potential risks your workplaces houses, who is most likely to suffer at the hands of these identified risks, and how you can ensure these theoretical risks never become a reality. With this foundation of knowledge, you should be far better placed to stave off any risks to your employees and make your workplace a far happier and safer one. Occupational health providers are adept at recognising which aspects of your workplace are likely to constitute a risk and how, if left unchecked, can evolve into a genuine hazard. The risks of workplaces can vary wildly, as I am sure you can imagine. For example, the physical risks posed by a construction site are likely to be far greater than your typical office environment. 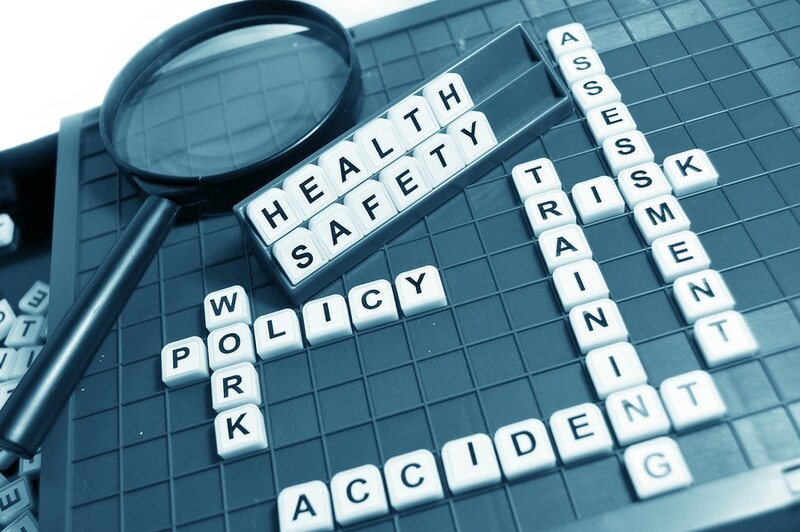 Regardless, the first responsibility of the head of the health assessment is to identify where they believe the greatest hazards lie in your workplace. This is where health assessors disagree and diverge. Some occupational health professionals articulate risk qualitatively, whilst others prefer to attempt to express it quantitatively. Instead of labels like low, medium and high for both risk (likelihood) and severity; assessors who utilise a quantitative approach will attribute integers to each of these and multiply them both together to obtain something called a risk factor. Despite the disparate nature of these respective approaches, there is no real consensus, and either is sufficient to give you an awareness of the threat. As well as the hazards themselves, occupational health providers can determine exactly who is most likely to be affected by the pre-determined threats. With certain employees in mind, the changes that need to be made can be tailored to those most at risk to ensure any threats are mitigated properly. Once you have an awareness of the most pressing risks and the people that are most susceptible to such risks, you can begin to implement changes to address this. The head of the assessment will review what measures you may have already put in place to combat risks you have already identified and then make suggestions how you can bolster these existing measures and even put new ones in place – especially if fresh risks have been found. By pre-empting potential risks, you can prevent them from ever materialising. An occupational health assessment can help you to better understand your workplace and workforce, and how they can be optimised and refined to increase both job satisfaction and efficiency. By reducing absenteeism, you can increase productivity and subsequently, reduce costs. Ultimately though, an occupational health assessment allows you to all but guarantee the health of your employees, which is the most important incentive of all. How to Choose the Right Hair Loss Shampoo?